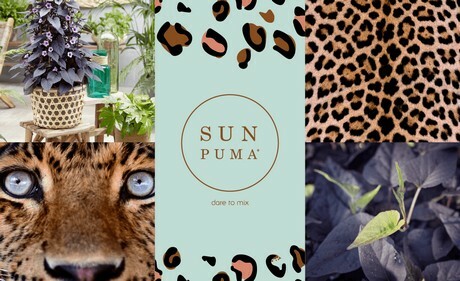 This year, MNP flowers launched Sunpuma. This brand with a luxurious touch and feel, is the rebranded version of Suntory Ipomoea. The main reason to modernize the brand is the introduction of the Purple Princess variety.